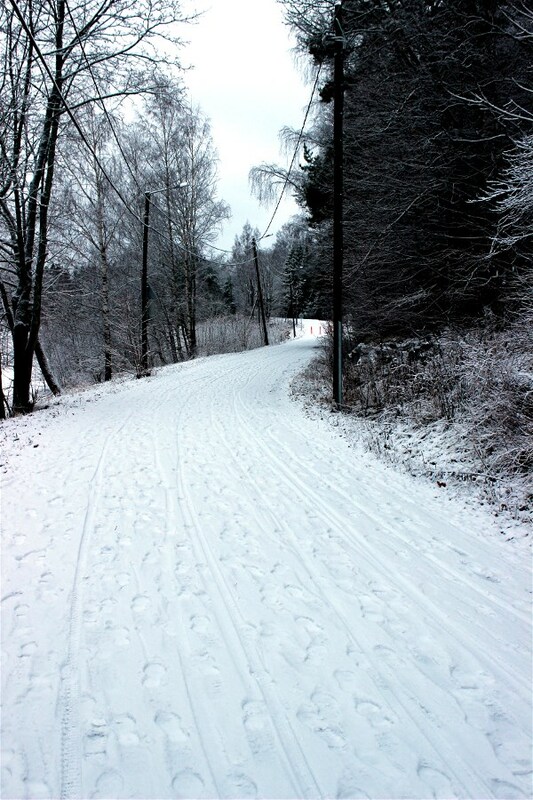 Now its not often a cyclist in Finland can update such topics in the first days of March. I am fortunate to be able to do it this year. Last year I did my first road bike ride 26th of March. Some years ago I was not able to begin the outdoor season until April. This year I got to type those words in my training calendar as early as 1st of March. I feel privileged and I have never been this excited before a season. The GoExpo fair in Helsinki is also one of the first signs of spring. I visited the fair last weekend. 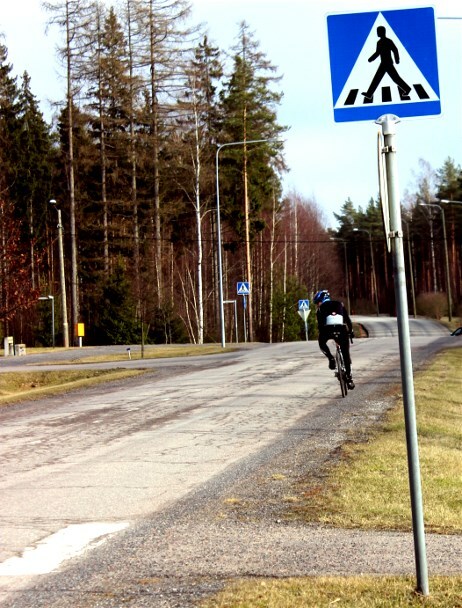 Turku, the city where I live in is not known for great city planning for cyclists. It's far from safe to get around the city center with your bike. 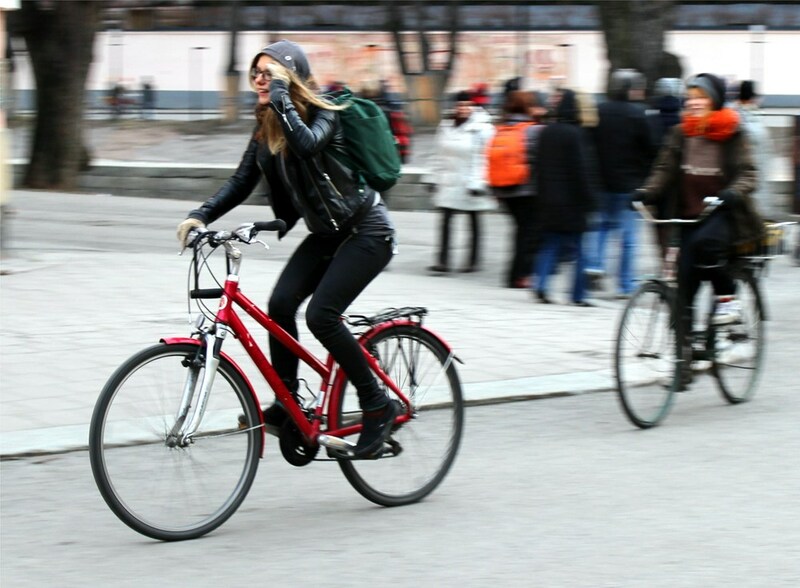 Recently the Turku municipal property corporation board voted down a proposition that would have made entering the city center both easier and safer for cyclists. 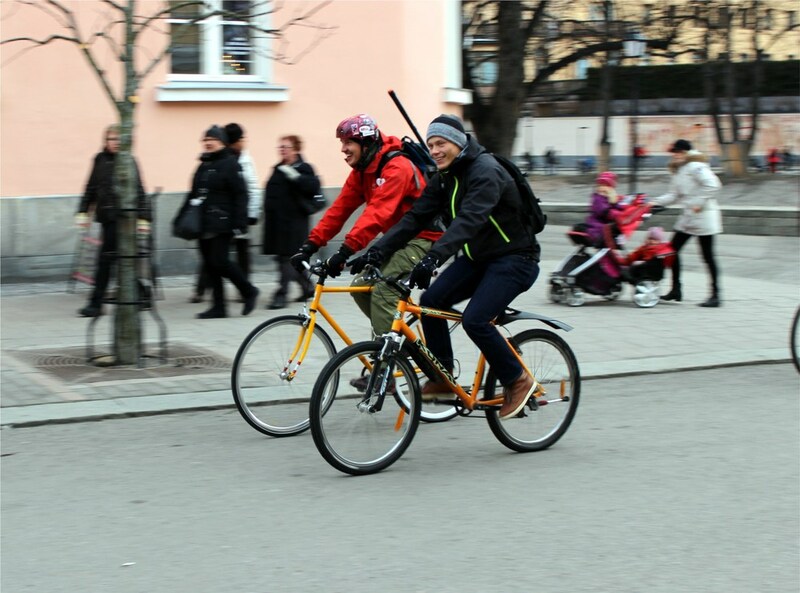 The local cycling association, Turun polkupyöräilijät (Åbo cyclister) organized a demonstrative cycling event through the city center. 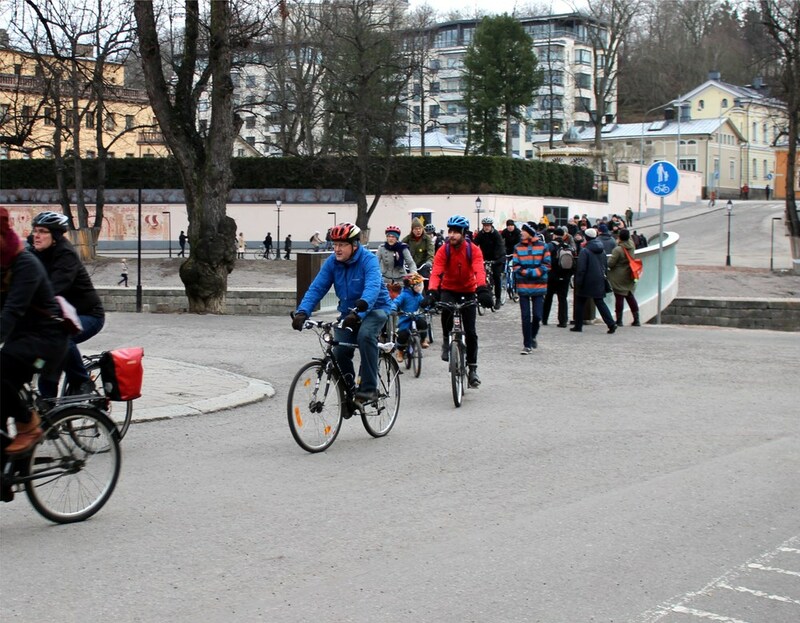 They managed to gather around 200 cyclists (which is pretty good for a small city like Turku) for this demonstration. Unfortunately I was not able to participate, but I was there with my camera. Below you can browse through them, and if you like to have them in full size, just contact me and we'll arrange that. Enjoy! The Giro d'Italia is turning towards the end and my first cycling event this year, Giro d'Espoo is only one week away. The spring is once again turning into summer, and in a couple of weeks we are stepping into June, the first real summer-month, at least up here. Every season we try to find new routes to ride here in Turku, and we've found a couple of really nice routes that we've never ridden before. At some point I'll provide you with more detailed workout data on these pages, so you can have a closer look at the routes, but more about that later on. A clean Canyon Ultimate CF 8.0 And a great example of finnish design, Tunturi PopThe spring hasn't been that warm, hence we've mostly ridden shorter rides (40-90km), but before the Giro d'Espoo, I wanted to make at least one a bit longer ride (120km). So a sunny sunday I took my bike for yet another new route towards the archipelago. The ferry to Velkua (click to open in Googlemaps) Sunbathing on the ferry Tired of looking at my bike? I'm not... ...neither were the cows! Finnish archipelagoI'm also happy to see our cycling community grow. What used to be just 3 guys, has now turned into a mixed pack of around 10 riders, and even if it is nice to ride alone pushing yourself to the limits, group rides are a great way to enjoy cycling and friends. Today's busy schedules made it pretty hard to find someone to ride with, but this year with more riders, we've already enjoyed a few rides together. Slipstreaming, or almost slipstreaming Enjoying the weather Ruissalo in Turku offers a really neat scenery for all outdoor activities (click to open in googlemaps)I hope you enjoyed the pictures, I'll be posting more, but for your sake I'll try to keep the posts short and interesting. Enjoy what's left of spring! So we've seen the pro-tour begin, and the first big event Tour Down Under finish with a great start for the new team, Green Edge. The former Team Sky rider Simon Gerrans took the overall win but we also saw great sprints by the german sprinter André Greipel. I also enrolled to what will be the first cycling event for me in 2012, Giro d'Espoo that will take place the 27th of May 2012. A 111km long race along roads in the capital region will hopefully be ridden in good weather conditions. Check out the map here. I spent my new year in Stockholm and during some hanging-around we went to this awesome cycling café, Bianchi Café & Cycles. The coffee was really good and they even had the stuff I love, Cornetto con Crema. Having good coffee and being surrounded by bikes and likeminded people must be pretty close to heaven for any cyclist. I recommend you all to go there if you ever go to Stockholm. Probably the most beautiful bike I've ever seen, Bianchi Oltre Nero (~10 000€), click to read more about the bikeEven if you wouldn't be a Bianchi guy, this place is really worth a visit. At the same time I'm sorry that we don't have anything similar here in Finland. Spring is here any day now... right?! 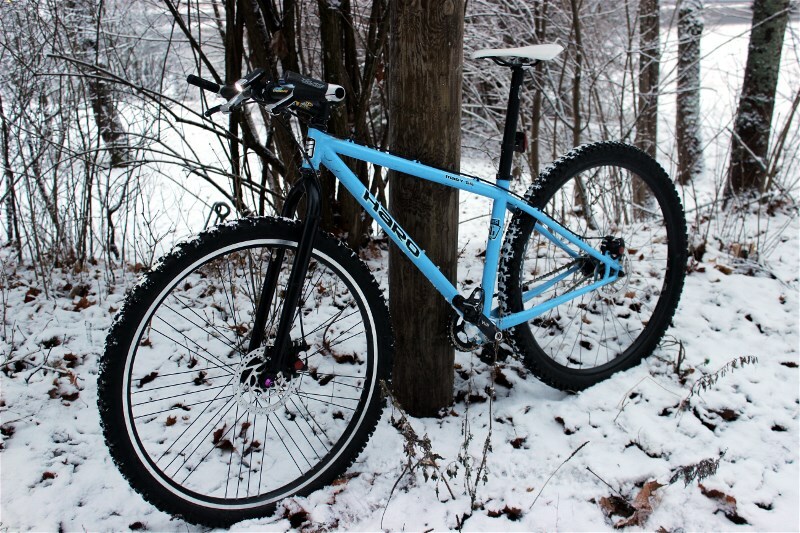 During the winter I played with the idea about buying a new bike, and a couple of weeks ago i finally made the decision to buy the new Canyon Ultimate CF 8.0. It's a full carbon bike with Ultegra components and Dura Ace rims. 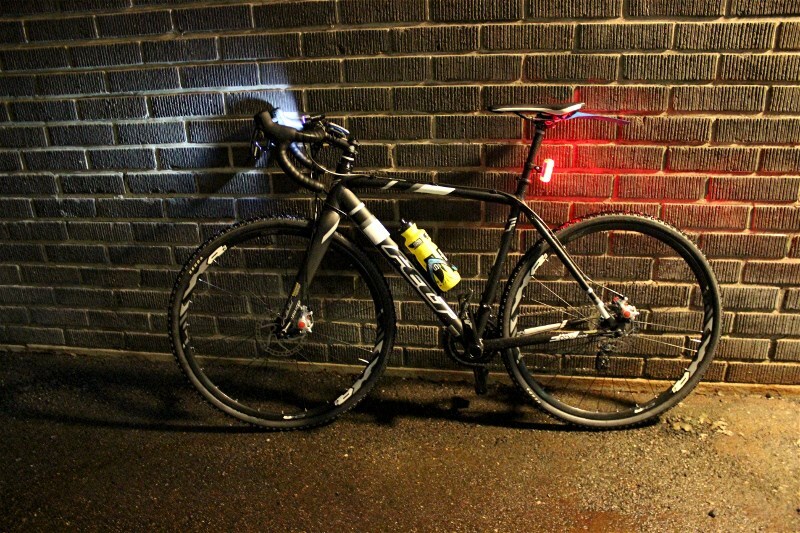 It actually comes with Mavic Ksyrium Equipe rims, but i decided i wanted a set of ligher ones. I haven't been able to ride the bike yet, but fitting the bike on the trainer gave some great first feelings. The framesize (52) fits a lot better than the Bianchi 55 that i had. The Canyon is also almost 3kg lighter than the Bianchi, weighing about 7kg. Found these pictures from Flo K's blog on road.cc. 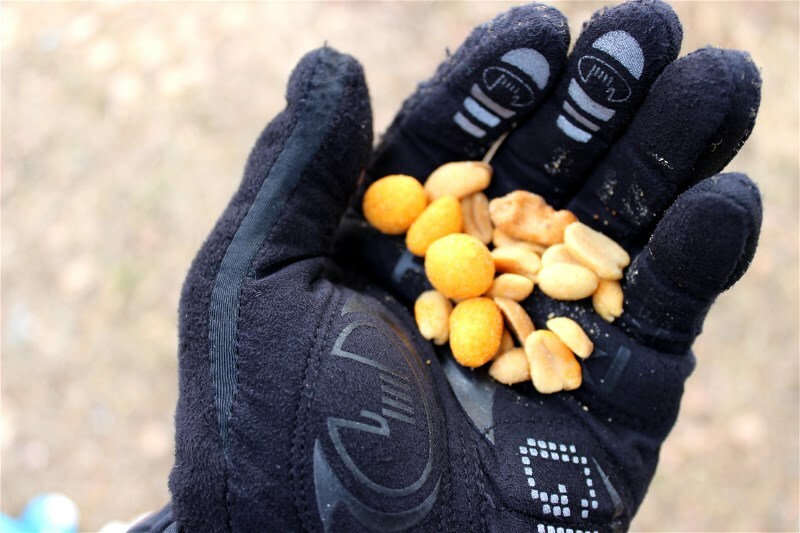 Just a reminder, why to keep the bike inside during winter. HTC Highroad will be riding the 2011 Specialized S-Works Tarmac SL3. And here's how the official Team kit will look like. Quite simple, and it seems there will be a lot of black, blue and white this year.